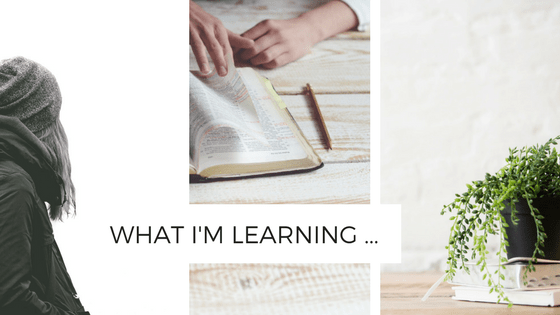 Since it’s been awhile since I’ve blogged, I want to share some of the lessons I’ve been learning these last six months. The first two lessons are random. The last three are more specific to my current journey in following Jesus in writing. #1: MY CHILDREN USE THE “STALKER” APP MORE THAN I DO. 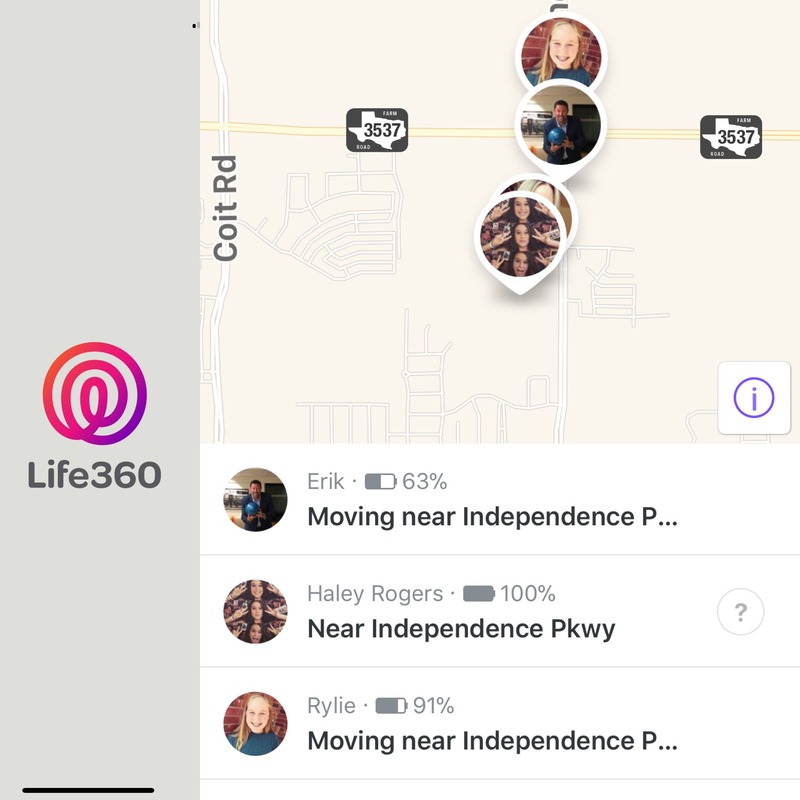 In the fall, I downloaded a new-to-me app called Life 360. It allows you to view your family members on a map, communicate with them, and receive alerts when your loved ones arrive at home, school or work. Our family affectionately calls it “the Stalker App”. Although I haven’t set up any alerts, I love knowing where my people are without having to ask them all the time. What I didn’t realize it how much my kids would also enjoy “stalking” me. Here’s a picture of the app icon (left) and a screen shot of me stalking my family this weekend when we drove two cars to church (right). You know what they say … a family that stalks each other, stays together … or something like that. #2: I HAD NO IDEA HOW DIFFICULT IT WOULD BE TO BE THE PARENT OF A TEENAGER. Ok, now I get it. Having a teenager is HARD. But what I wasn’t expecting was for part of the difficult to be because of ME. I’m sorry. I get it now. For example: I have to remind myself that while my daughter’s friends might not mind chatting it up with me from time to time, I’m still the mom, not one of the girls. Therefore, I should try to engage accordingly … Like go do the laundry instead of giggling on the couch all afternoon. These are hard things when you like the people your children are becoming (and the friends they choose). 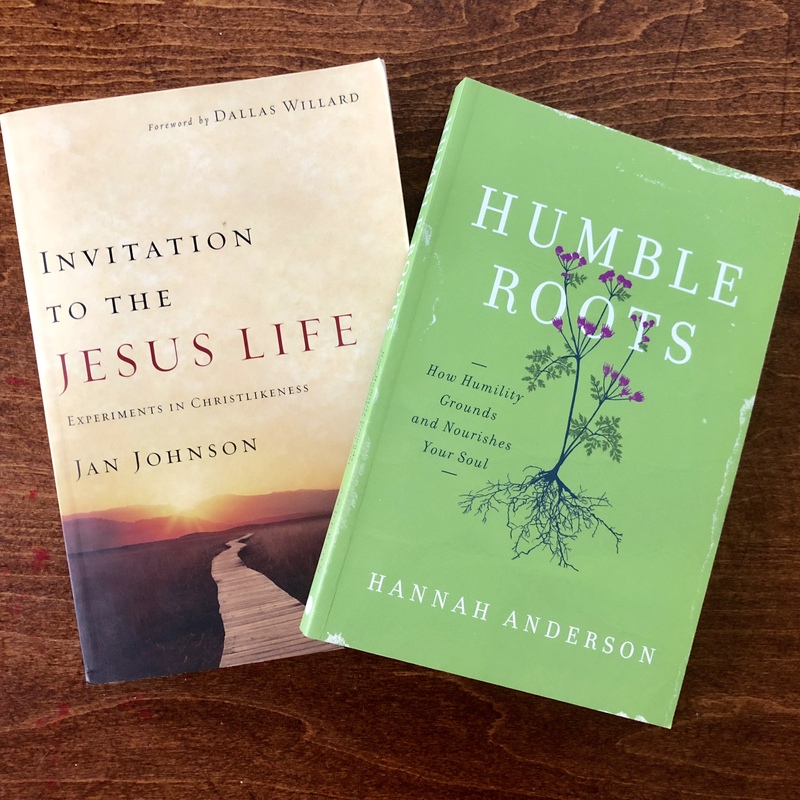 Sitting across the table at Starbucks, my friend turned our conversation to my current writing project – the Mother/Daughter Bible study I was working on. At the time of our conversation, I was in the thick of content for week five of this six-week study. The question was loaded, and she knew it, but she asked it anyway. This is the gift of a friend who knows and loves you well. Before I could even answer her question, the tears came. My friend’s question was well-timed. And, she was right. Yes. This is supposed to be my favorite part. The last five months of writing had been rough. Although I was loving the content, the actual writing process of this study felt like a chore, definitely not a joy. But to stop now??? How does one stop when you’re this close to the finish line? It was as if my friend’s question gave me permission to finally be honest with myself. I DO know what writing with joy feels like, and what I was doing wasn’t it. So, in that moment, I decided to stop. But first, I needed to cry it out. I needed cry out all the feelings of being a quitter – of being a failure – of wasting so much time. I had to cry out the worry of what people would think and the disappointment of letting them down. And, I needed to cry out the pride of being wrong. But after all of that, all I felt was relief. Looking back now, I can recognize that I’ve been here before. I know there’s a difference between hard (because God is stretching and teaching me) and hard (because I’m carrying something God never asked me to carry.) For the last five months, I’d been carrying something (in the form of a study) that I was never meant to carry. That morning in Starbucks, I laid it down. Walking out of Starbucks that day I knew I was no longer writing that Mother/Daughter study, but what now? I didn’t know. For the next week, I gave myself time to rest, all the while hoping my “what next” would come. It didn’t. I then spent a good part of the next week resisting the urge to just get back to work. In that moment, her words felt like a cold cup of water to a parched mouth on a scorching hot day. Her advice was for me: start paying attention to arrows. For the next couple of weeks, I wrote down anything that could be an arrow, however faint it might be. And in following them, I’ve found what I believe is my next right thing: not a study, but a devotional for women. If you’re looking for a great read, I recommend one of these. I’m in the middle of this one right now, and I’m already making plans to read it again. This book is contemplative and beautiful and making me love Jesus more with every page. This is another book I will come back to again and again. It is so beautifully and thoughtfully written – I loved every part of it. That’s all I have for now. As always, I’d love to hear from you. What have you been learning lately? And, do you have any book recommendations for me?